While just the thought of what these monsters are doing is sickening, I didn’t find the video especially graphic. 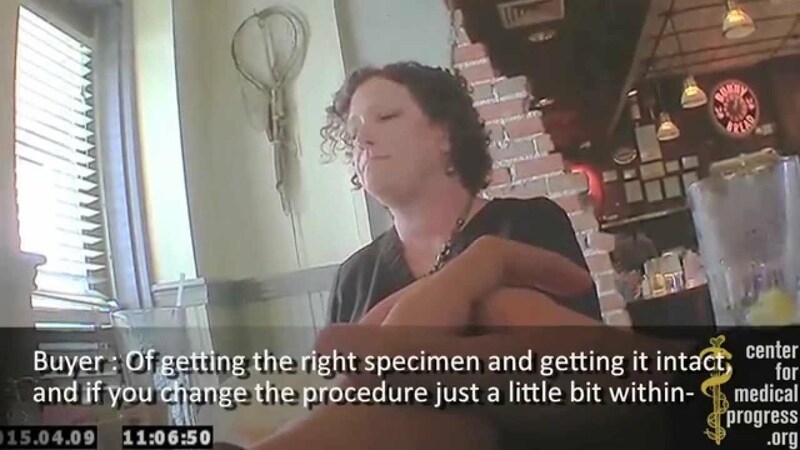 However, from about the 11:40 mark there is video of fetal body parts being sorted through in what appears to be a baking dish. Please use your own judgement before viewing. It is important that people see this.